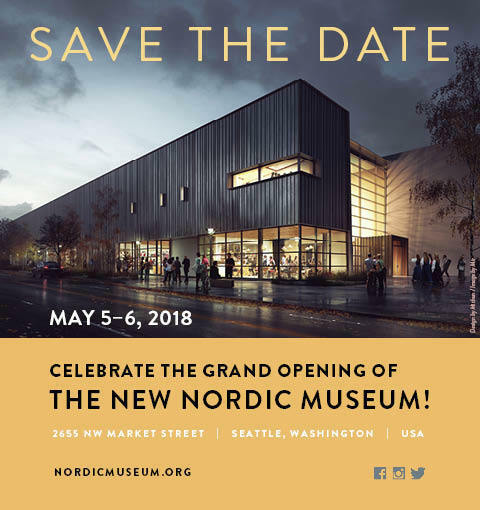 What's New with the Nordic Museum? It's been a busy six months here at the Museum! Following this past weekend's Yulefest celebration, we officially closed our doors to the public to make our official move to our new home at 2655 NW Market Street. 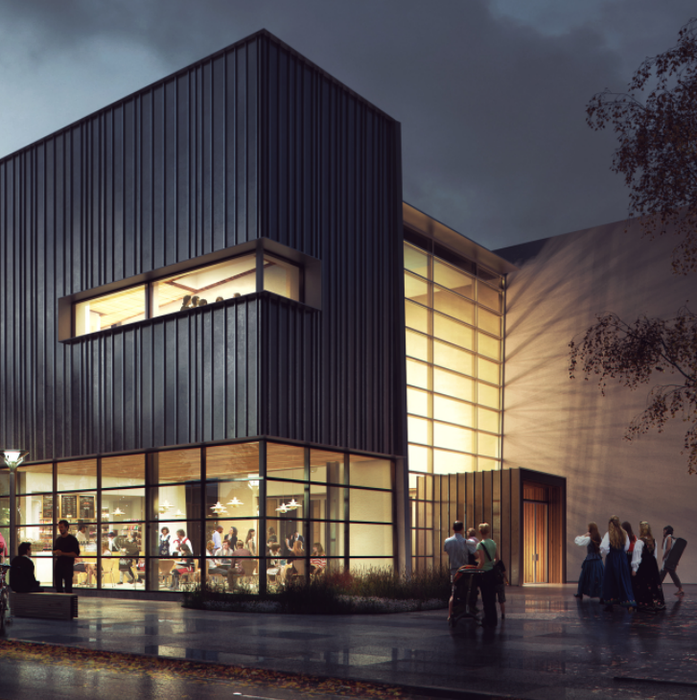 The new Museum will open next May, and we're hard at work planning a host of great events and programs to mark the occasion! Be sure to save the date: Our Grand Opening celebration will be held May 5–6, 2018.